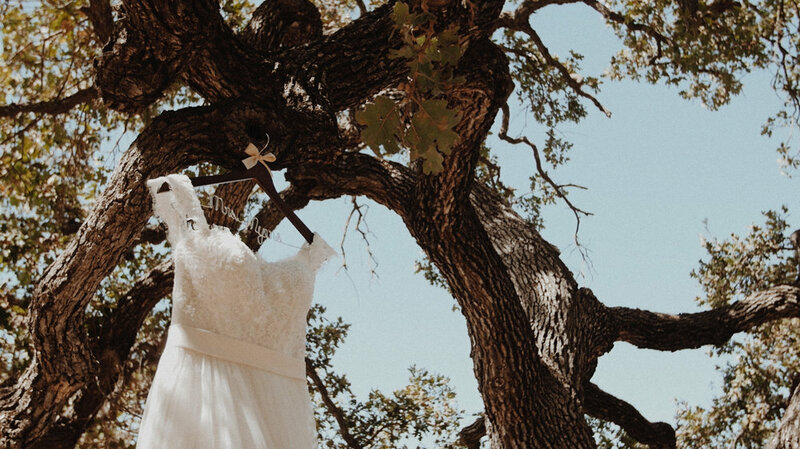 It was an eventful day for Rachel and Marty as the festivities began at the gorgeous Ojai Valley Inn. Great views, stunning interiors -- a very wise choice if you're looking for some relaxation. The day continued at the Topa Mountain Winery wherein Casi Cielo Events & Flowers did such an amazing job decorating the entire place. 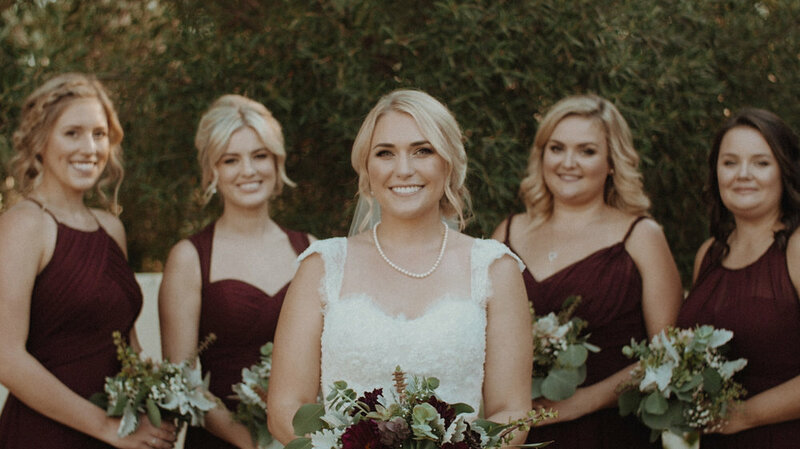 The ceremony was very sweet and after, we took Rachel and Marty into the vineyards alongside Teri Kramer Photography; who captured the best moments for these two. The night concluded with some great speeches made by their closest family and friends; and a whole lot of dancing! It was definitely a memorable day that we enjoyed capturing.